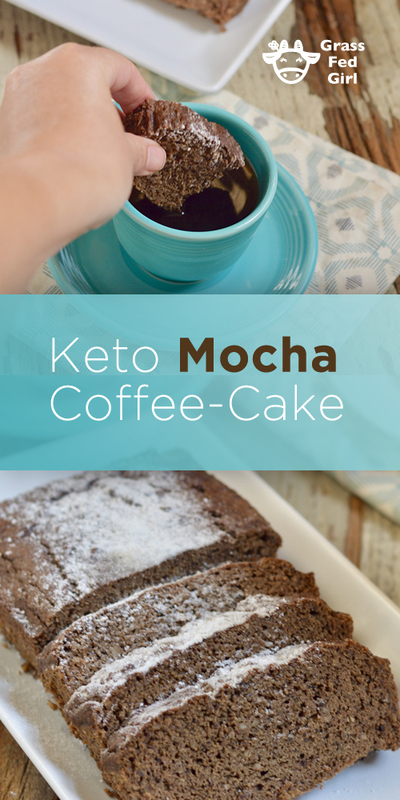 I made the Best Keto Mocha Coffee Cake Recipe the other day. It was so great to go with morning coffee or an afternoon snack. 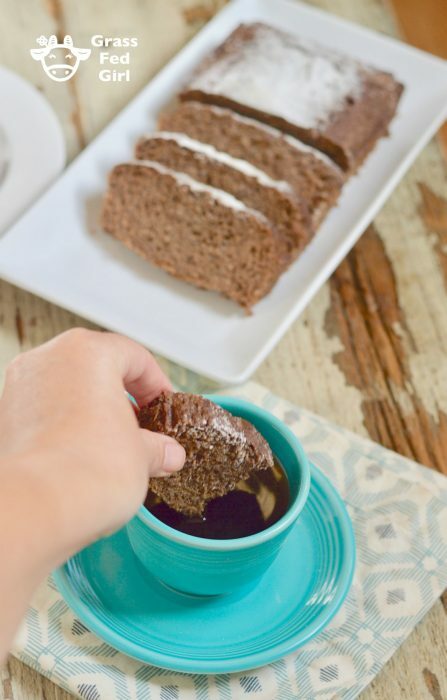 It has the inviting flavors of mocha and chocolate combined with a nutty texture that is sure to please your gang. 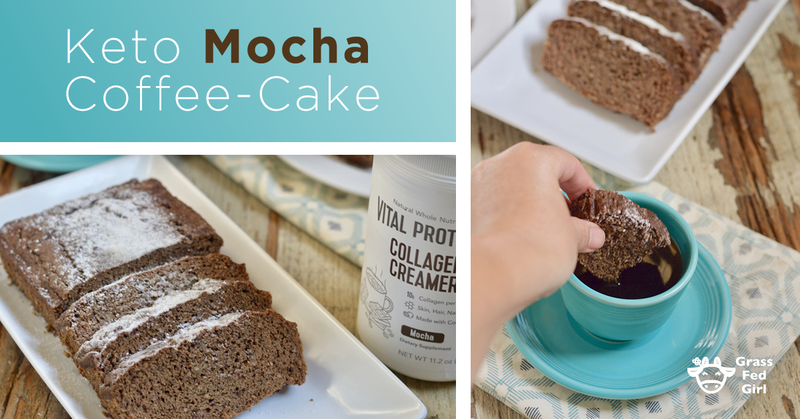 Vital proteins makes an awesome dairy free option for putting in your morning coffee or even making new recipes like this Keto mocha coffee cake! Mocha is traditionally a coffee drink that combines the rich taste of chocolate with the flavor of coffee. What is cool is that the folks over at Vital Proteins captured the pure taste of mocha in this awesome go anywhere package! 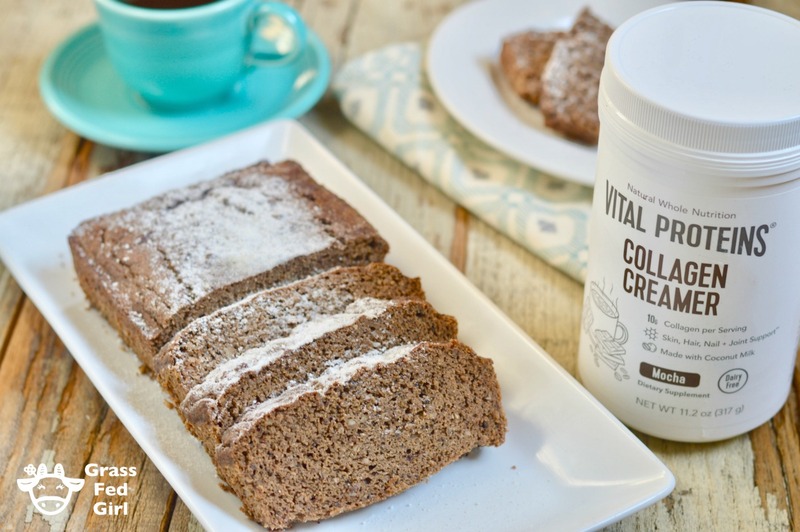 The mocha coffee creamer from Vital Proteins is awesome because it is shelf stable and can be mixed into any liquid. Taking my own creamer to coffee shops is a drag. I am sensitive to milk so I like to have an alternative. Often almond milk has a bunch of fillers and sugar which is no bueno. You can even put the creamer powder in little baggies and take it with you on the plane or in the car. 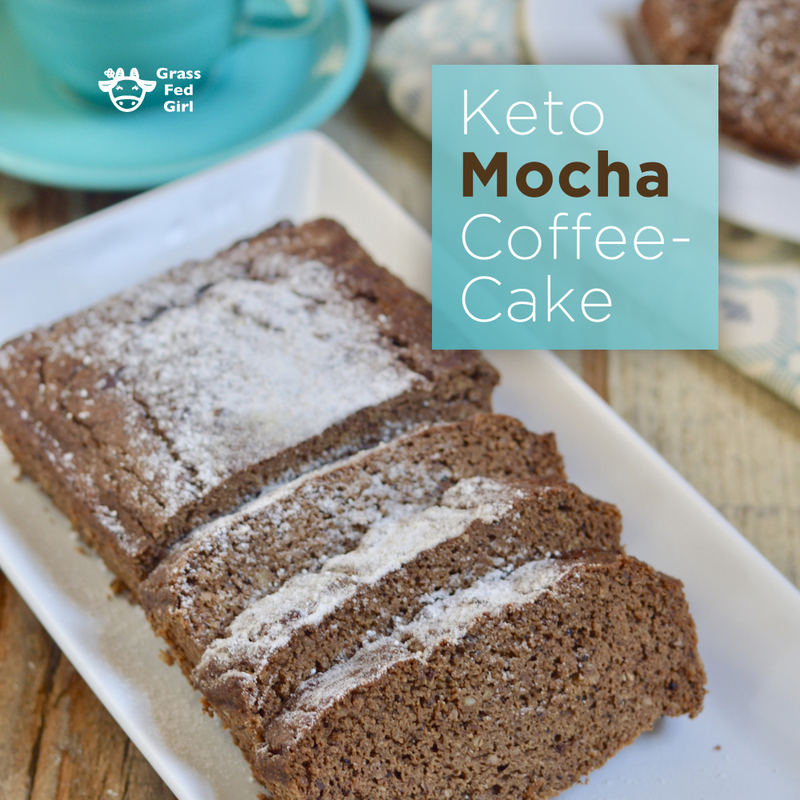 It dissolves into the coffee seamlessly and you will love it when mixed with this awesome healthy Keto Coffee cake recipe! It even has the goodness of collagen that is support healthy hair and nails while bolstering supple skin! Boost Energy: Our Collagen Creamers are rich in energy-boosting MCTs, a type of healthy fat found in coconut milk. Add Protein: Our creamers boast 10 grams of clean collagen protein from grass-fed, pasture-raised bovine. Support Connective Tissues: As the most abundant protein in the body, collagen is responsible for the maintenance of healthy hair, skin, nails, bones and joints. 100% Clean: Our Whole30-approved Collagen Creamers are made with only real-food ingredients and are free of artificial sweeteners, refined sugars, dairy, and gluten. Mix the eggs, vinegar and coconut milk in one bowl. Put the cocoa, creamer, coffee grounds, coconut flour baking soda and sweetener in another bowl and mix well. Stir the egg mixture into the flour mixture and stir well to combine. When a batter forms add in the pecans and stir well. Grease the loaf pan with the coconut oil and pour in the batter. Bake 35 minutes or until a knife inserted in the center comes out clean. Remove the cake from the pan. Place the cake on a plate and dust with the remaining sweetener. Slice, serve and enjoy. Notes: for a paleo version use 1/2 cup coconut flour. To make the coffee cake nut free use sunflower seeds instead of pecans. 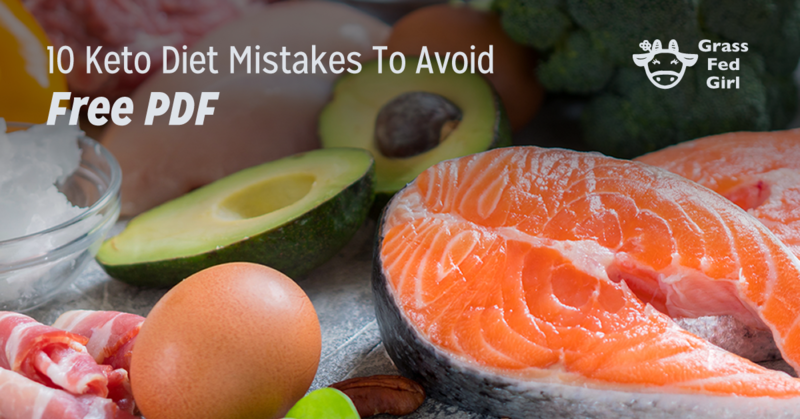 This recipe can also be made into muffins but cook for 5-10 minutes less.